Lamborghini isn’t just a vehicle. It’s a weapon. You can gather all your thoughts and images of how a sports car should look like and what kind of specifications it should have basing upon all you’ve ever heard or seen in your life, movies and so on – in 9 out of 10 Lamborghini will surpass all the expectations. That is the kind of cars that goes faster than wind, has astonishing futuristic forms. Lamborghini represents future itself. Driving such vehicles you elongate your lifeline and I’m not even kidding, ask Einstein or Hawking about it. The history of one of the most prestigious and fastest luxury sports car manufacturer in the world starts in 1963 with Ferrucio Lamborghini, a mechanic who knocked up a fortune building tractors till the moment he decided to make a reality of his view of sports cars and he succeeded in it. 50 years later Lamborghini sports cars are famous all over the world, lots of famous people and those who just love speed and prestige own such cars. At the moment there are two series of Lamborghinis with various technical specifications available for you to choose from – Aventador and Gallardo; and 12 embodiments of unique ideas including such limited edition cars as Sesto Elemento, Aventador J and a few other. 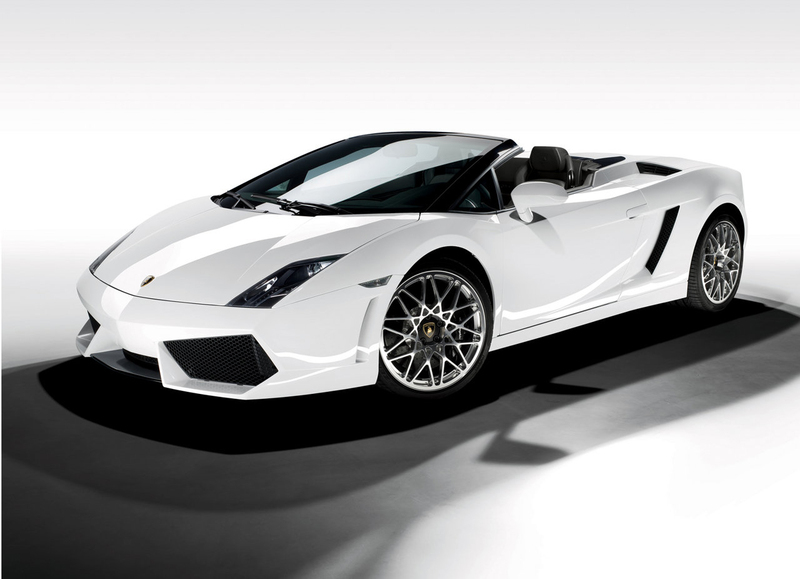 Take a look at Aventador LP 700-4 Roadster and if you say that you don’t love it already then you have no soul probably. It’s body made of carbon fiber with aluminum pieces representing one of the most gorgeous, fast and powerful cars ever made. Its 6.5L V12 engine with 750 horse power that can drive as fast as 217 miles per hour (350 km/h) and make 0 to 60 mph in 3 seconds impresses and makes everybody want to work harder in order to get one of these masterpieces for themselves. Who doesn’t love look at pictures of all luxury car models? I bet if you count how many hours you spend looking at luxury sedans, SUVs, all the cars that called ‘car of year’ and so on then this number will be comparable to how many hours you spend at social networks. 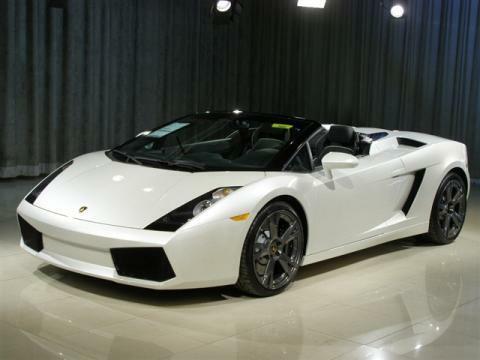 Here you can look at all Lamborghini car models by year, check out prices on Lamborghini convertible models, hybrids, sedans, coupe models. Basically there is a list of all car models with prices written right by the pictures of all Lamborghini car models available in the catalogue. Looking through the list of car models you can follow up all the Lamborghini model year changes of your favorite car brand. 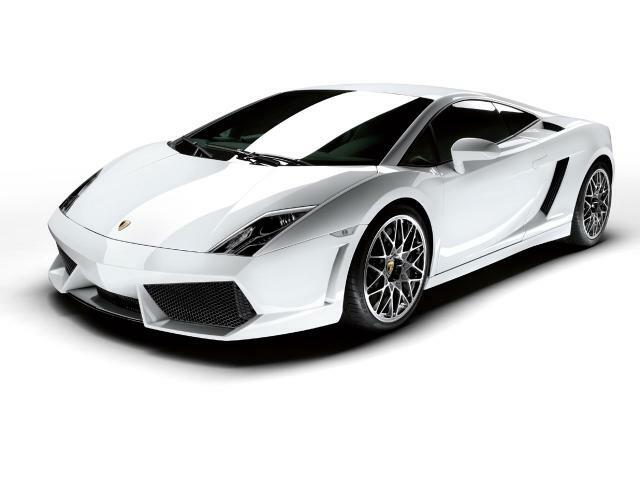 If you like Lamborghini then you can look through all the pictures of Lamborghini models including Lamborghini sedan models, coupe models and other. If you prefer Mercedes-Benz then you can also take a look at list of all Mercedes-Benz models by year, price or however else you want it to be. There is a stockpile of all the vehicles you may like and you can follow up all the Lamborghini car model changes that happen to be year after year.